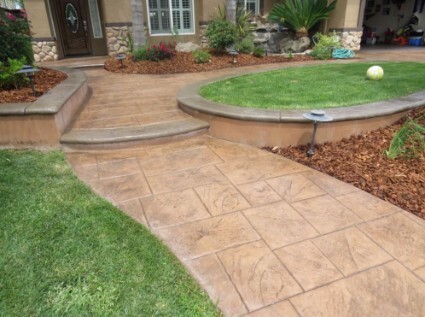 We are a concrete contracting company that offers any service concrete in nature in and across Rocklin. Over the last sixteen years, we have served commercial entities and residential premises with resurfacing of their driveways, making them regain their actual and appealing look. If you are having an issue with your driveway and it needs resurfacing, then you came to the right place because we are more than enough for your needs. 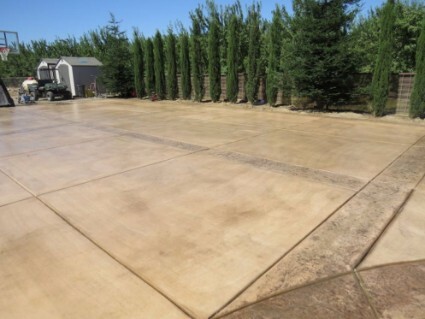 After you get ready, call (916) 473-4001, and we shall serve you a free quote for the driveway resurfacing service. To request estimations, book our services ask for information or advice, and or schedule a visit to your job site, drop us your contact details and inquiries through the quotation form on this page. Now, most of these driveways that we use daily are prone to developing issues like cracks and wearing out over the years. The problem can be caused by such factors as roots and soil movement due to freezing and thawing cycles. The freezing and thawing processes mostly happen during winter, and when they happen, the soil tends to move, which makes the driveway and even others like patios to crack. Now instead of having the entire driveway broken up and installing a new one, which will be more costly and time-consuming, we recommend that you talk to us and we shall fix it by resurfacing. For resurfacing, we use concrete resurfacers, and the area looks new at the end. We start the resurfacing process by removing all the mold, dirt, and mildew that might have accumulated on the surface using a pressure washer. After the slab gets wet, we apply a special masonry cleaning solution, adding it to the reservoir on the pressure washer and then spray it on the surface. A high-pressure nozzle is then attached to the washer which ensures that the surface is thoroughly cleaned. The cracks too are cleaned to remove any dirt and or loose material that could prevent the patching material from adhering to the concrete. A concrete resurfacer gets to use this time, a mix is made and then poured into the cracks. By using the necessary equipment, we force the mixture into the cracks and then smoothen the surface out. After a wait of about overnight, we come back and apply the resurfacer on the slab giving it a nice and even coat that allows no lap marks. Reach out to our team through (916) 473-4001 or the quotation form below, and we shall get back to you immediately to your driveway resurfacing needs.